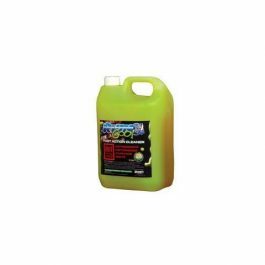 Rhino Goo Fast Action Cleaner is a unique blend of fully biodegradable chemicals which are designed to clean every part of your vehicle. Rhino Goo is especially tough on brake dust and very mild on more delicate components. Its totally safe on anodizing, aluminum, paintwork, suspension seals, rubber, disc brake pads, carbon fibre and fibre glass. With its unique dirt removing formula and superb results you will wonder how you ever managed without it! Simply hose down the machine, spray Rhino Goo all over, leave for a minute and then hose off for a super clean finish. 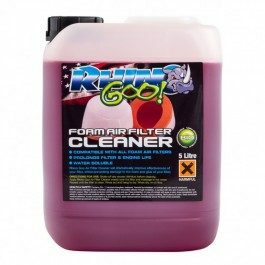 Rhino Goo is non irritant, fully bio-degradable, Non Caustic, Aluminum friendly and meets all new EU guidelines and regulations. 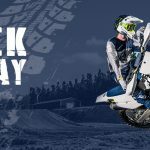 All Rhino Goo products are manufactured to the highest specification using only the finest chemical solutions sourced in the UK and are extensively tested prior to being marketed through our distribution network..
After Wash Shine – Protect – Lubricate Rhino Shine has been purposely made for the MTB / Cycle and Motocross market. 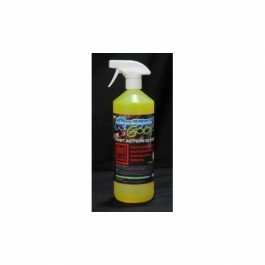 It’s designed to lubricate, protect and at the same time enhances the look of your bike. 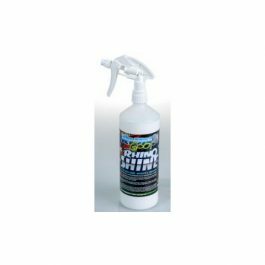 This silicone based product can be also used on all suspension, making moving parts silky smooth.It has all the other attributes you associate with Rhino Goo. 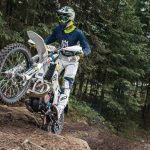 No harmful chemicals to damage the bikes precious parts, such as Aluminium, Anodizing, Carbon Fibre, Fork Seals or any other rubber / plastic based components. 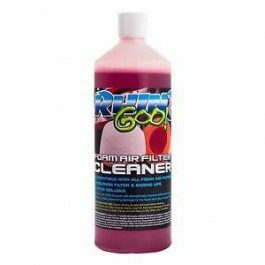 All Rhino Goo products are manufactured to the highest specification using only the finest chemical solutions sourced in the UK and are extensively tested prior to being marketed through our distribution network.